Discover How To Attract High Paying Clients And Make Larger Sales! 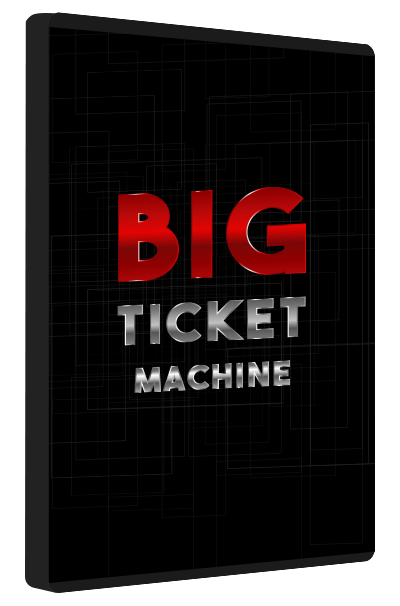 You're about to discover some secrets in this course to master the Big Ticket Life! Why settle for small ticket sales when there is so many Big Ticket sales available? So how are you able to persuade big names to ask for your services? And when I say big names, its the companies that have big bank accounts that I am referring to. To begin to be a master, you need to learn what mindsets some of these big names have so we can cash out some money.